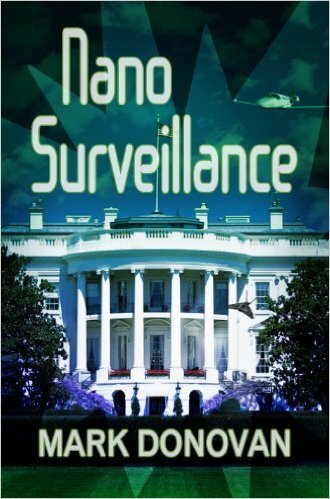 Author of techno-thrillers "Nano Surveillance" and "Waterkill"
The official website of Mark J. Donovan, author of the Dave Henson series. 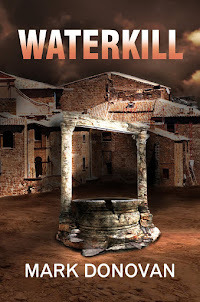 Mark Donovan is the author of the thriller novels “Nano Surveillance” and "Waterkill". He has also authored 32 eBooks and 2,000+ articles on a wide variety of home improvement topics through his website HomeAdditionPlus.com. Many of his articles are nationally syndicated. He currently resides in New Hampshire, where he has spent his career working in various high tech engineering and marketing positions. 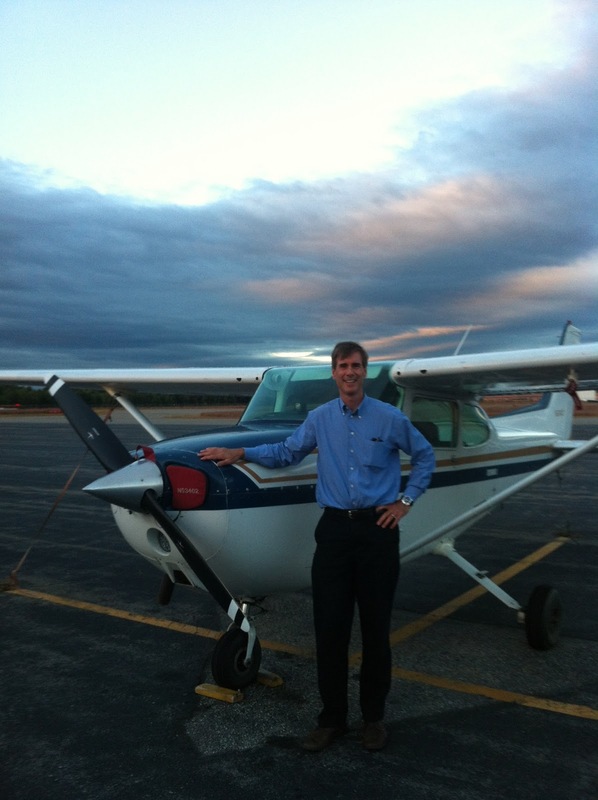 He has a Bachelor of Science degree in Electrical Engineering and an MBA, and holds a private pilot’s license, and seven U.S. patents associated with sensor and communication technologies. 8793085: Circuits/Methods for Automatically adjusting a magnetic field sensor in accordance with a speed of rotation sensed by the magnetic field. 5654716 - Circuit for Short Duration, Multiple Look, Pulse Based Frequency Measurement. 6122281 - Method & Apparatus for Transmitting LAN Data over a Synchronous WAN. Raytheon Patent App Award: "Level-Mode, Hazard Free, Self-Clearing Divide by Three Circuit"
The first in the Dave Henson series.